JONAS A. MCCAFFERY is a native born Nebraskan who sings about the wide Missouri and likes his cornbread. He moved to the area with his partner, George, in the summer of 2013. 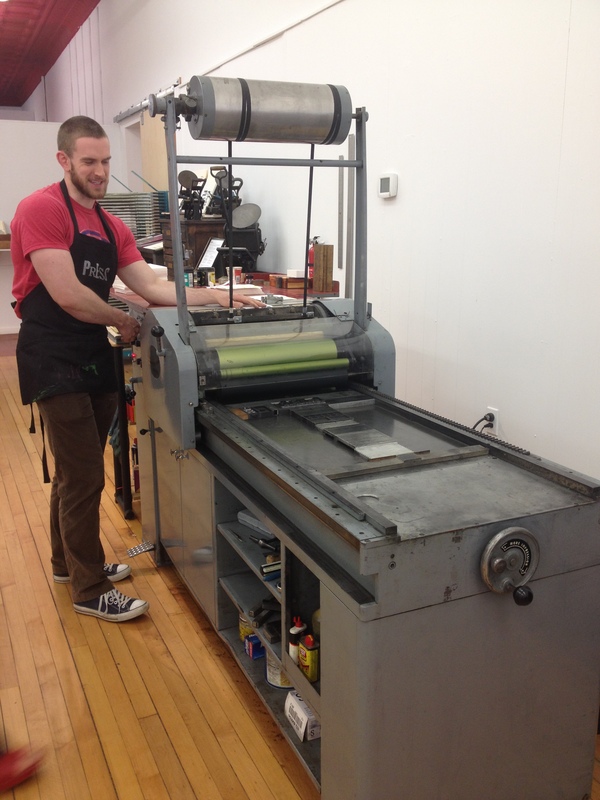 Before the move, Jonas was a student at Florida Atlantic University, where he worked as a student assistant, and he touched the wonderful world of letterpress printing. This fresh energy drew him to PRESS, where Jonas started volunteering for PRESS to help create a type sample book for PRESS type cases, and he’s been around since. KATE HALL is the 2015 BHIP Intern for PRESS Gallery. 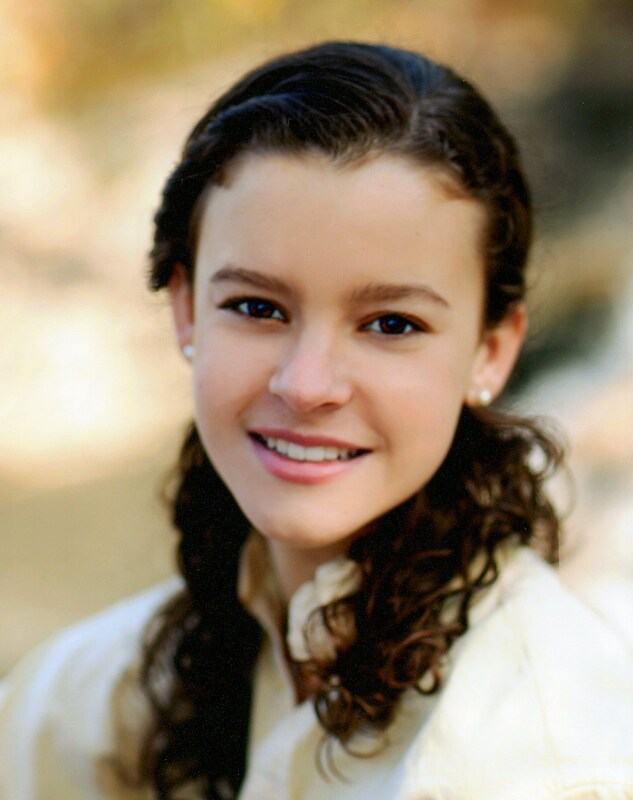 Originally from Dallas, Texas, she is a rising senior at Davidson College in North Carolina, where she is pursuing a BA in Art History with a minor in Mathematics. She is particularly interested in arts administration and museology and is excited to use this summer as an opportunity to research metrics on local arts attendees. During the school year Kate interns with the Van Every/Smith Galleries and Davidson College Collection. This spring she co-currated a exhibit of visual art in relation to the Theatre department’s spring musical: Fiddler on the Roof. She is also the 2015 publicity chair of the HIV/AIDS awareness and prevention philanthropy, Red & Black Ball, and a class of 2016 Chidsey Leadership Fellow. During the summer of 2014 she worked at Michael Duty Fine Art where she wrote text panels for Deep in the Art of Texas which traveled to three museums around the state and worked on an estate appraisal. In her spare time she enjoys reading, cooking and especially baking as well as occasionally practicing yoga. Kate is looking forward to spending her summer exploring the beautiful Berkshires region and enjoying local produce.